Do your family’s immune systems need a little extra support this winter? It’s true that the colder season can bring some wonderful family experiences with it. But what’s NOT wonderful is how much harder our kids’ immune systems (and ours too, for that matter) have to work during the winter weather. 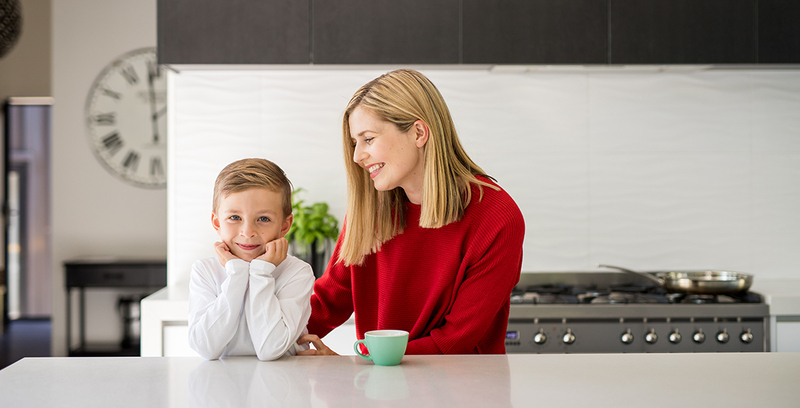 So if you’re focussing on your family’s immunity, here are 5 tips to give everyone’s immune systems a bit of extra support. But what does “good nutrition” actually mean? A rainbow of brightly coloured fruits and vegetables will give us many of the nutrients our immune systems need. That’s because the compounds that give these foods their colours are often the same vitamins or antioxidants that our bodies use to help maintain healthy immunity. However, fruits and veges on their own aren’t enough. There are also immune-supporting nutrients in legumes (beans, peas and chickpeas), nuts and seeds, and lean protein sources such as fish or chicken. The best thing is that eating a balanced diet yourself doesn’t just give your immune defences the support they need. It also models heathy eating to your kids – and helps them to create a strong foundation for their own immune function. 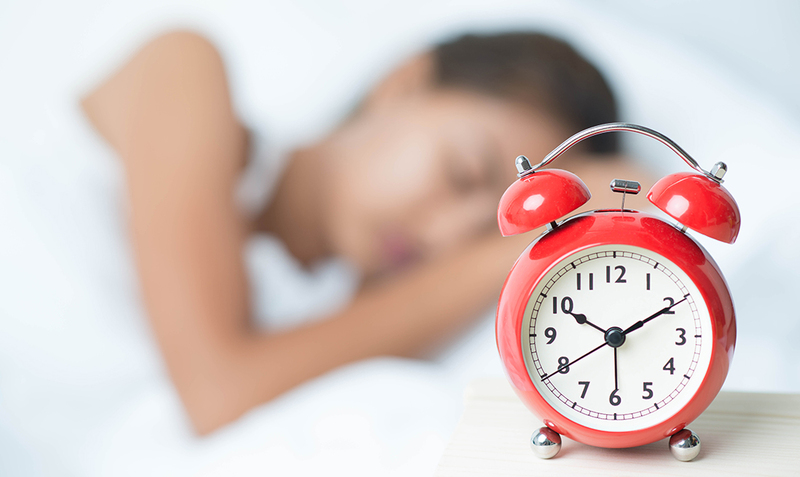 There’s a link between sleep and immunity. However, what constitutes “enough” sleep can vary quite significantly by age (and by individual within a given age range). As a general rule, toddlers need around 11-14 hours of sleep each day, pre-schoolers need 10-13, and school-aged kids do well on 9-11 hours. Meanwhile, teenagers and adults up to age 65 generally need between 7-9 hours, and this figure drops off to 7-8 hours in older adults . With the earlier sunsets in winter, children may want go to sleep earlier. If they don’t, however, you may need to be firm about bedtimes – especially if your kids don’t nap during the day. And, as a bonus, the earlier they head off to bed, the earlier you can follow suit! Of course, no list of winter immunity tips would be complete without talking about Vitamin C – it’s often called “the immunity vitamin” for a reason. Vitamin C helps our bodies by supporting our white blood cells, and well as playing a role in a multitude of other immune mechanisms. Natural sources of Vitamin C are fairly common. It’s found in most vegetables and fruits, and particularly in citrus, kiwifruit, blackcurrants, and many red, orange or yellow fruits. However, it’s important to realise that Vitamin C breaks down quickly – often within a few hours, so it’s very short-lived in our bodies. That means – ideally – that everyone in the family should include Vitamin C-rich foods with each meal. Certain herbs have been shown to help maintain immune function. Echinacea (also known as Purple Coneflower) is one of the best known of these. Native American healers used it for years to help people to maintain health and wellbeing. Today, Echinacea is most often used to assist with winter immunity, which is why it appears so often in immunity support formulas for adults . However, it’s important to mention that some children may be sensitive to Echinacea, so it may pay to check with your healthcare professional if you have any concerns. Many people assume that probiotic supplements simply help to maintain digestive system health. 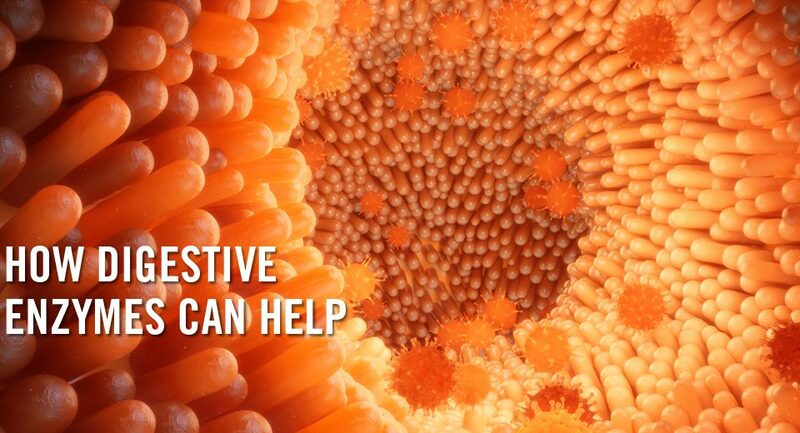 The truth, however, is that the benefits of a probiotic can actually be far wider-reaching. Some experts believe that up to 80% of our immune cells are located within our intestinal tracts. 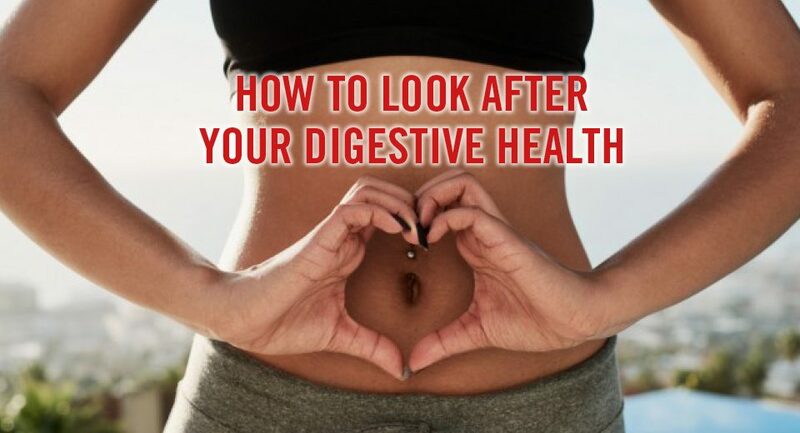 That means that helping to keep each family member’s digestive tract healthy plays a big role in supporting their immunity. 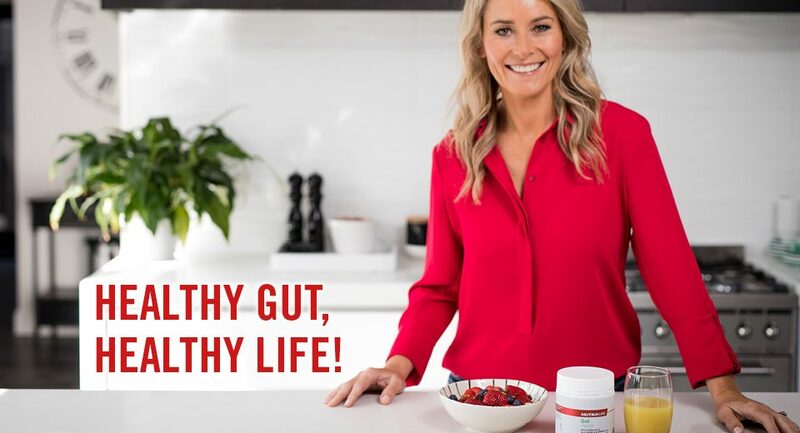 And since good natural levels of probiotic bacteria play a supporting role in gut health, it’s no surprise that certain strains of probiotics have been shown to assist with immune function. However, keep in mind that different strains of bacteria can have very different supporting functions. Plus, probiotic supplements designed for adults may not have the right strains in them to provide optimal support for a child. They’ll almost certainly have too high a dose in them to be appropriate for a young child. So what should you look for when choosing a probiotic supplement for each family member? 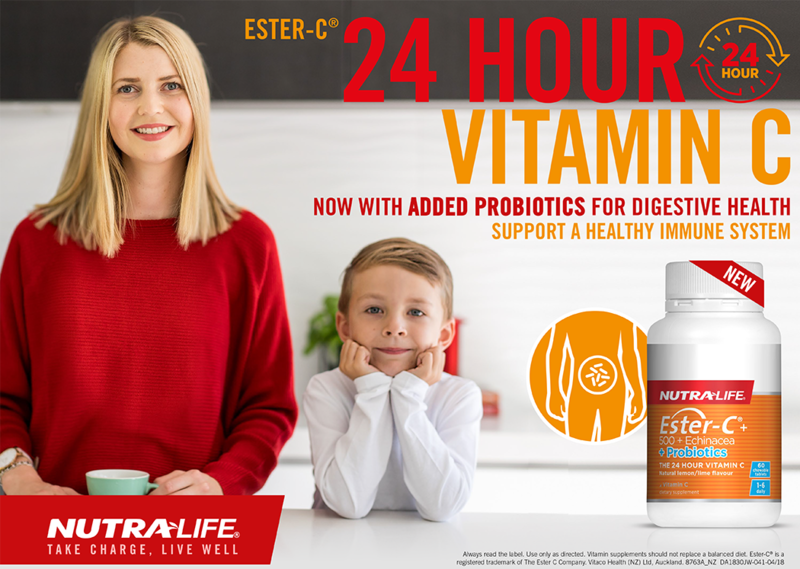 Pick options that provide researched probiotic strains that have each been shown to support immunity, in age-appropriate doses for each person. And of course, if you have questions about any of these natural supplements, ask your pharmacist or health store professional for their advice. They’ll be happy to help.